Preparing for school or summer camps can be stressful for kids and adults alike. Here are some techniques to make sure packing is a breeze. 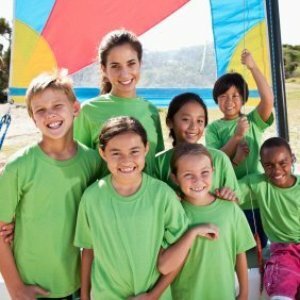 This is a guide about organized packing for camp. When my son goes to camp in the summer I pack a set of clothes for each day, shorts, shirts, underwear, etc., in a large ziploc bag. He has everything in one place and can grab a bag on the way to the shower. It also saves on packing space. OK, I went to camp last summer, and I found it is faster to have one huge duffel bag for clothes, and one of those make-up bags for shower things, if it is your son, buy a plain black one and decorate it for him, so he doesnt get made fun of!